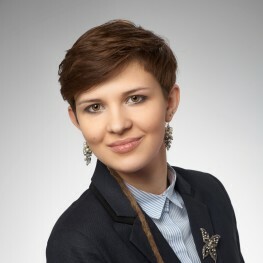 Joanna Urbanek is the graduate of the Institute of Applied Social Sciences at the Warsaw University specializing in NGOs. In the years 2010-2014 she was working as a charities administrator at the Saint Christopher Oncological Hospice Foundation. Afterwards, she has been employed at the Royal Bank of Scotland as the AML Analyst (UK area). 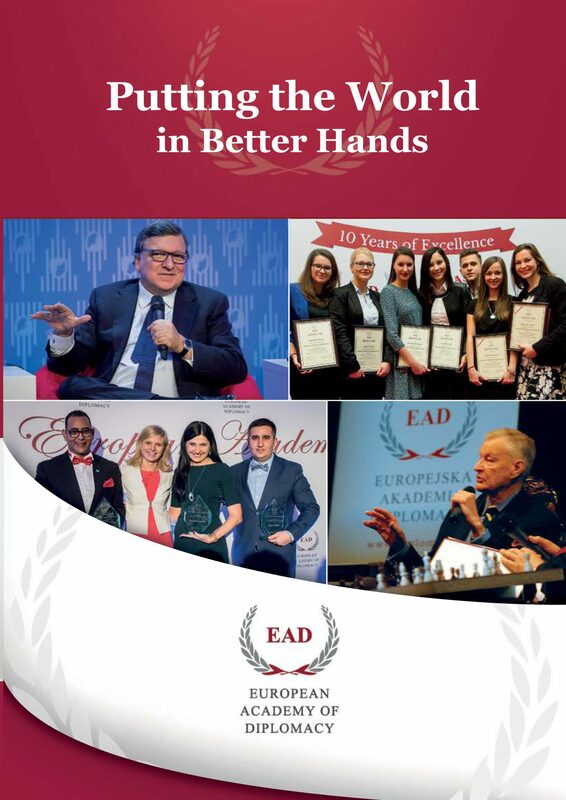 Since November 2015 Joanna Urbanek has been working as an Office Manager of the European Academy of Diplomacy, coordinating the proper functioning of the office and dealing with logistics issues. Personally, she is a dog and rat lover. She is interested in photography, Process Work and cooking.